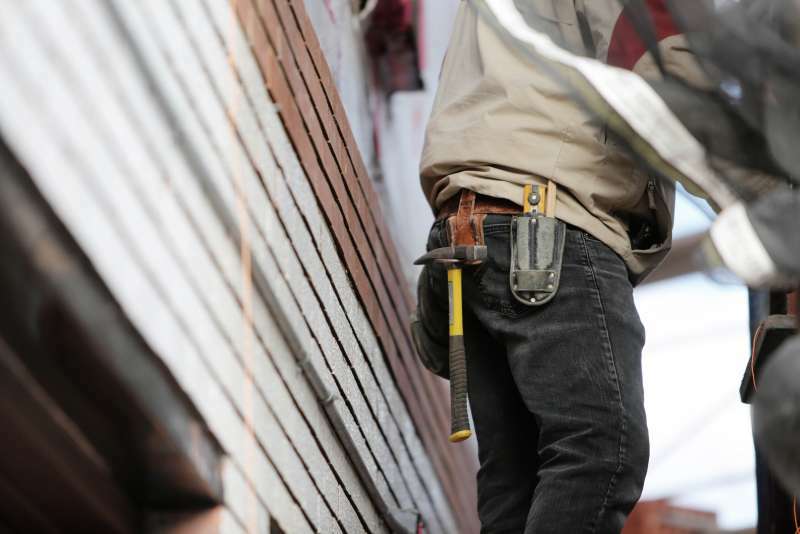 Spring has arrived in the Pacific Northwest, and with it comes the opportunity to tackle some of those home renovation projects that you have been putting off. Whether you have been considering a whole house remodel, a bathroom upgrade, a media room conversion, or even a new heating system, you should check out the Tacoma Remodeling Expo this weekend, March 6-8 at the Greater Tacoma Convention and Trade Center. Just a few of the things you will be able to learn more about include replacement windows, kitchen cabinetry, flooring, smart home automation, solar for your home and of course Ductless Heat Pumps. Come see us at the show and catch our seminar on Saturday and/or Sunday at 2pm all about Ductless Heat Pumps including what to expect from a new system and potential rebate opportunities available. You will also hear some great customer stories and meet our owners, Mike and Cory. As always, we will have a working Ductless System on display and you can see, hear, touch and feel it in person and ask and get answers to any questions you may have about installing a system in your home or business. The show starts Friday at noon and goes until 7 pm. Saturday hours are from 10 am to 7 pm and Sunday from 11 am to 5 pm. Tickets are only $3 for adults and children under 18 are admitted for free.